Sometimes you just need a refresh. A break, a vacation, some spa time, or really just some time alone to get yourself together! The same goes for your skin. We put our skin through a lot. We wear makeup, we experience season changes with either humidity, heat, or extreme cold, and we spend hours working hard, and some of us restless nights with our children. 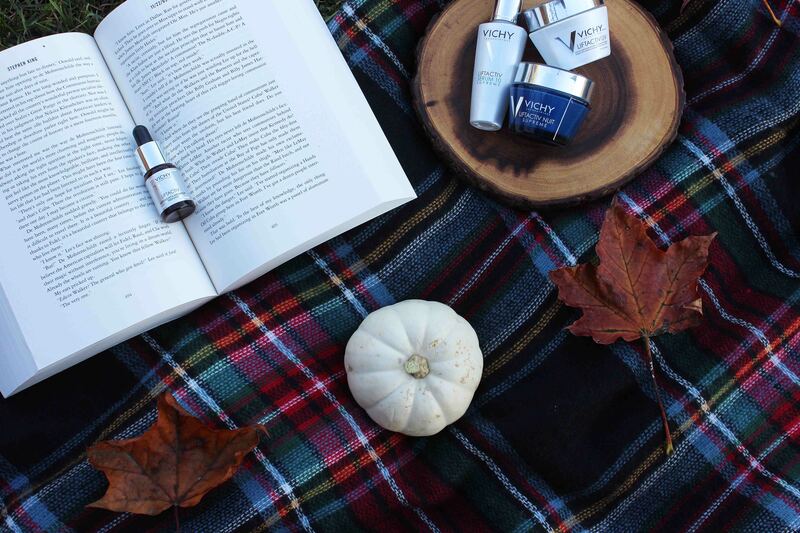 As hard as it is to live such a busy life our skin goes through the ringer, and sometimes it needs a moment to refresh. 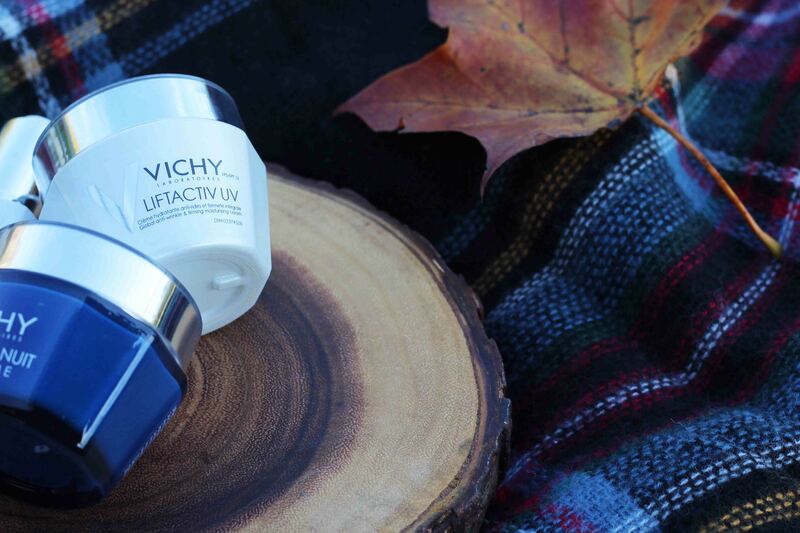 Vichy launched their new LiftActiv Vitamin C Brightening Skin Corrector with an interesting twist – it’s only meant to be used 3-4 times per year. 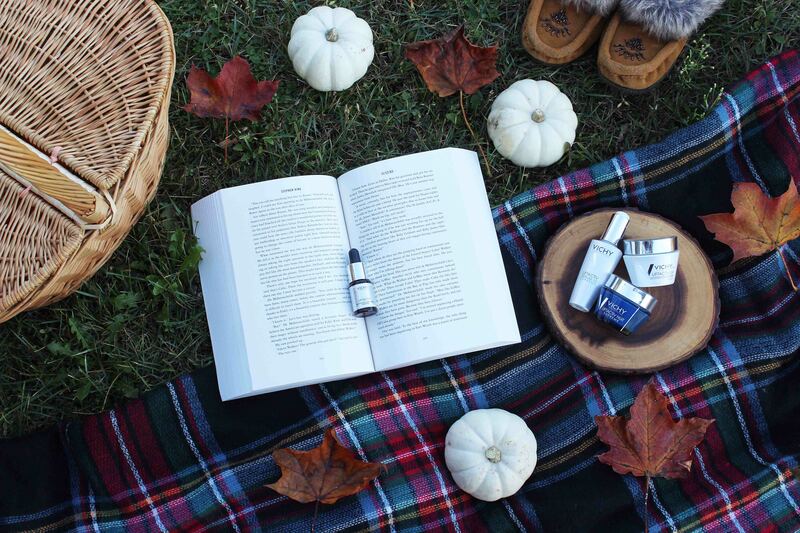 For 10 days you would apply 4-5 drops to your skin to restore and refresh it. I’ve been feeling a tad less than radiant lately with the seasons changing and my skin becoming a little dull, paired with mom-life exhausting me, plus add in family obligations, my social life and more, this girl is tired! 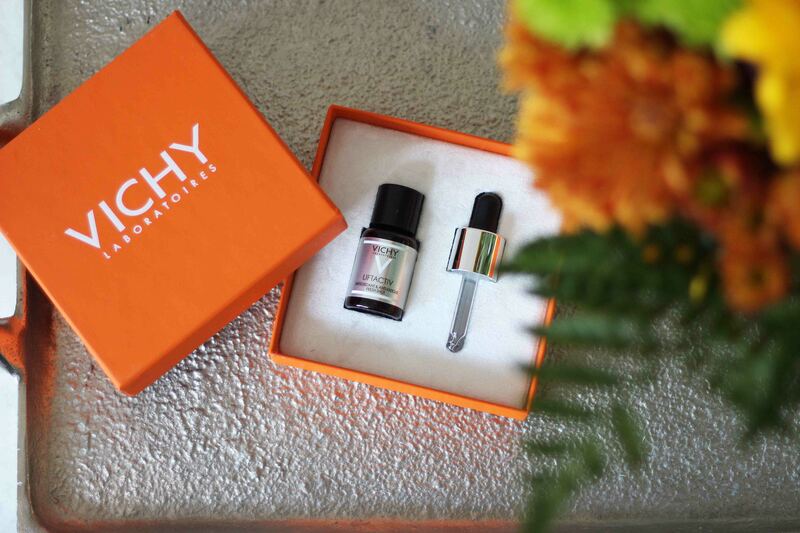 It was time to try something different, so I spent 10 days using Vichy LiftActiv Vitamin C Brightening Skin Corrector. 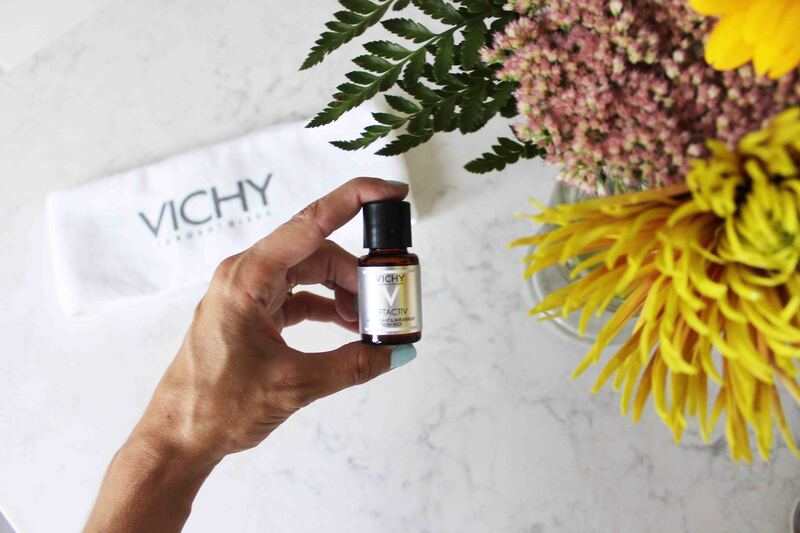 It includes 15% pure Vitamin C, Vitamin E, fragmented Hyaluronic Acid, and of course Vichy Mineralizing Thermal Water. 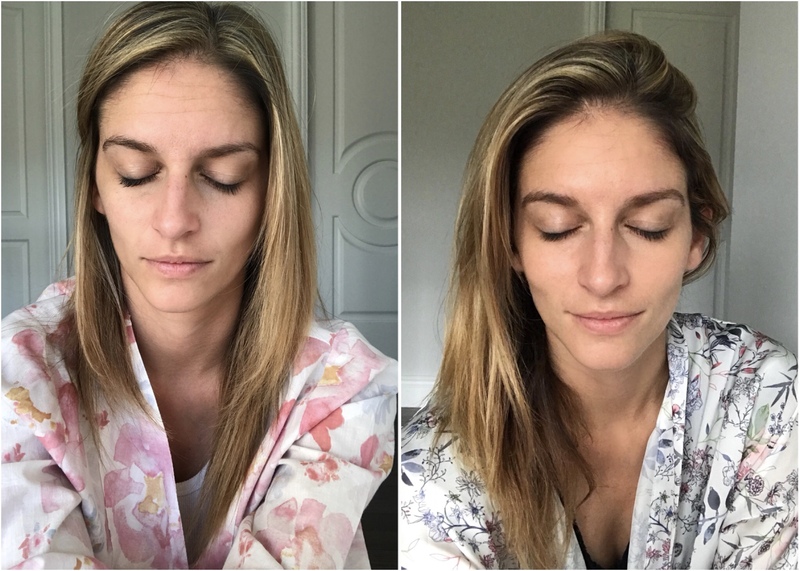 For 10 days I went about my crazy life, but took a bit more time to take care of my skin with this process, along with trying be a bit healthier and work out more so it was a more holistic process. 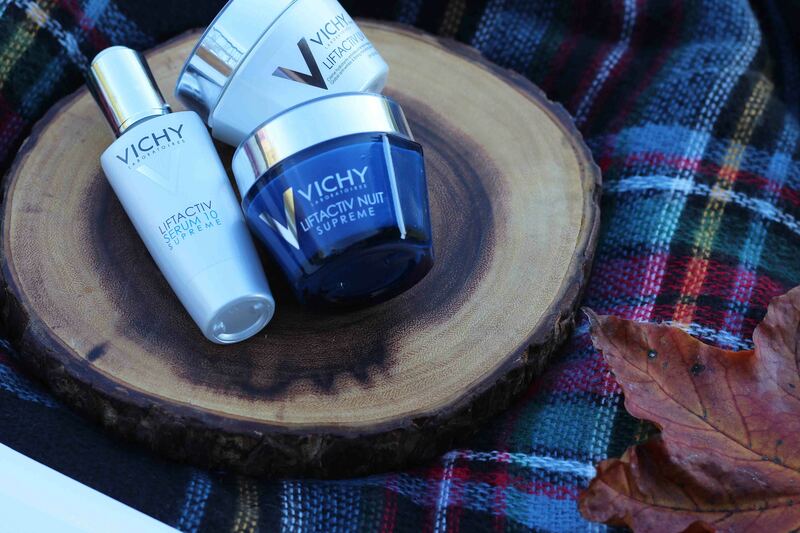 I also paired this product with a couple other Vichy favourites. 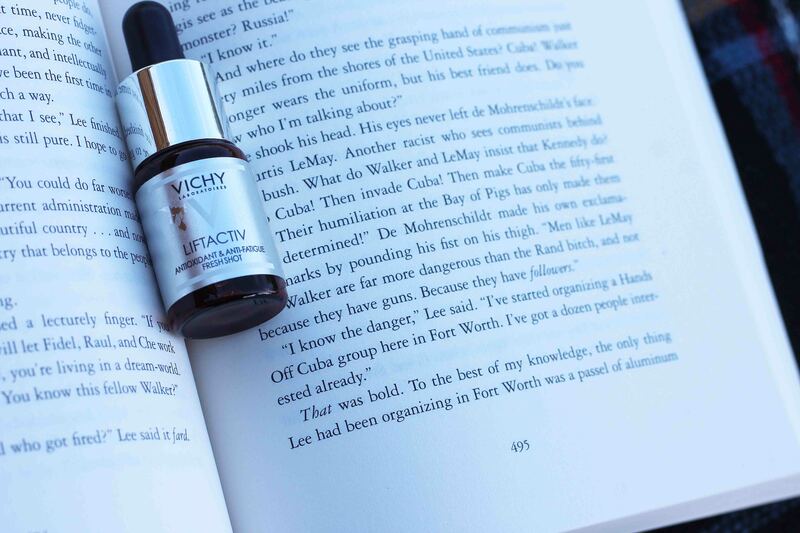 In the morning I also used Vichy LiftActiv Serum 10 Supreme, and LiftActiv Supreme Anti-Wrinkle Care. 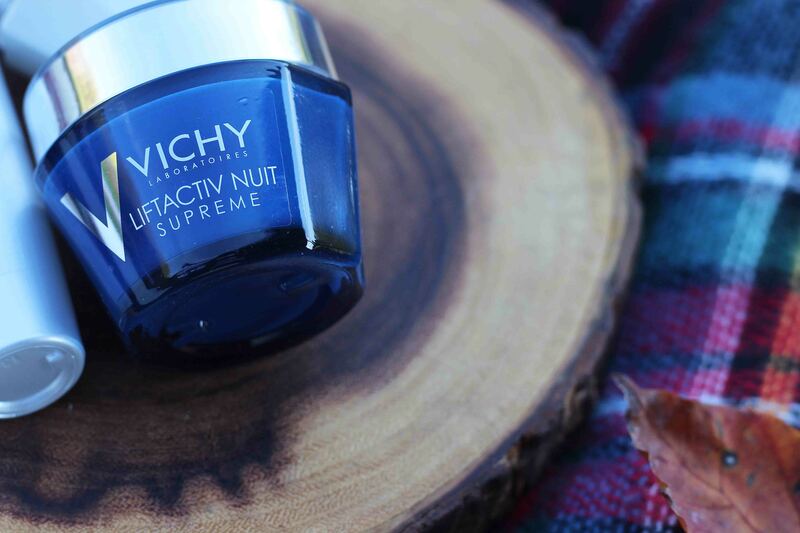 In the evening it was Vichy LiftActiv Supreme Night. What happened after 10 days? Here are my before and after results! As you can see my skin looks a little more lively! It definitely looked more refreshed and had a bit of added colour compared to when I started. I found that the amount of Vitamin C in the product seemed to react well with my skin. I have used Vitamin C products on my skin in the past and it often made my skin feel extremely sensitive, to the point it was almost painful. With this product it wasn’t an issue at all – the product felt soothing and refreshing. I think having a 10 day plan to not only nourish my skin, but to take the opportunity to eat a little cleaner and remind myself to take better care is an amazing idea. I can’t wait to do this process all over again in a couple months! 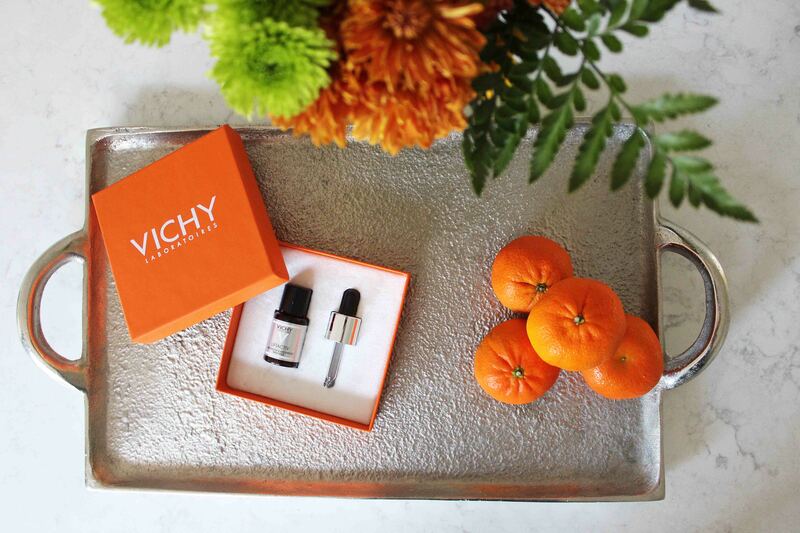 For more information, see more about Vichy LiftActiv Vitamin C Brightening Skin Corrector here! Items in this post may have been provided to me for review, but all opinions are fabulously my own. This post may contain affiliate links.